This attractive split entry home hosts a generous living area with FP & dining space on the upper level. 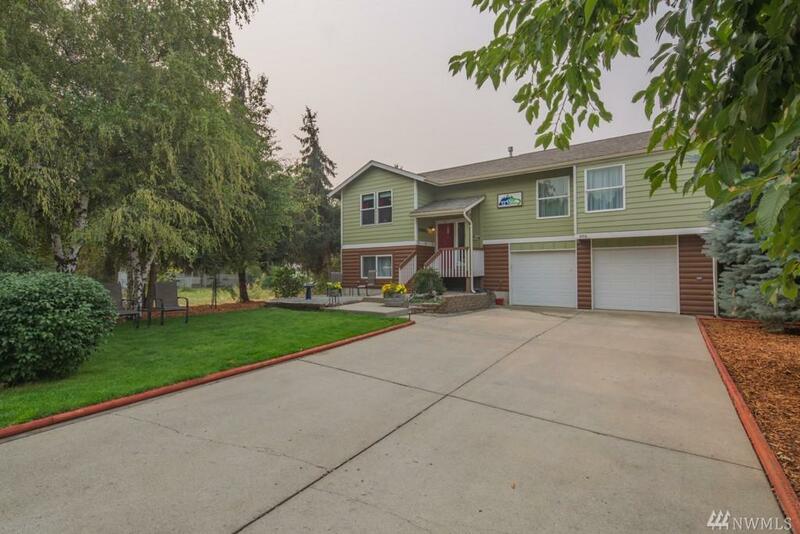 Beautifully updated, with new flooring & gorgeous kitchen appliances! Island seating, & don't miss the new tilework. 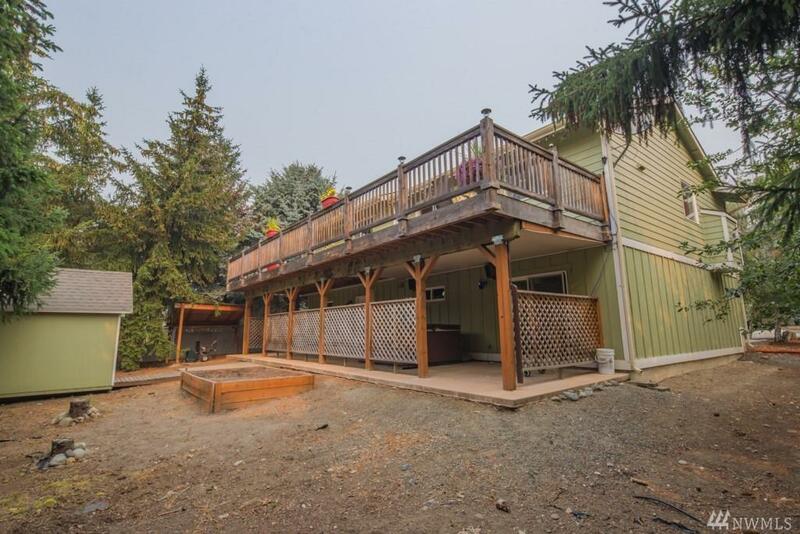 Slider leads to back deck with amazing Peoh Point views. 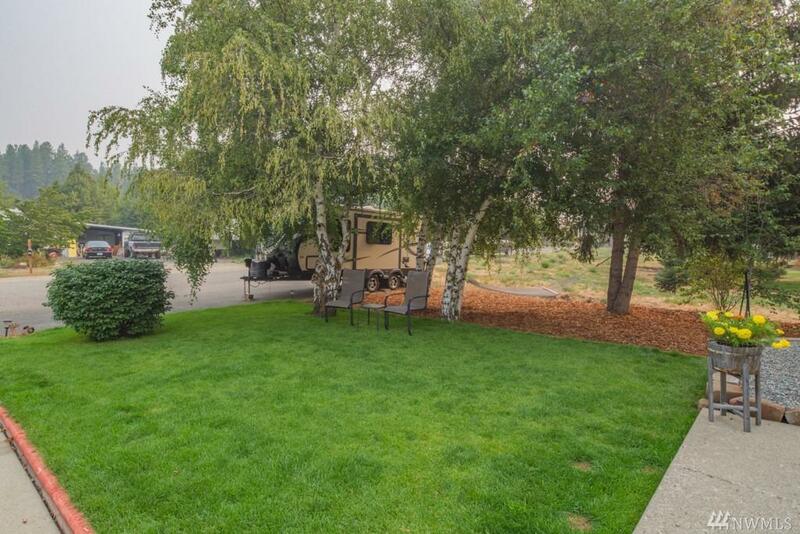 2 guest rooms, full bath, + big Master Suite! Lower level hosts spacious rec room with 3/4 bath, used as 2nd Master currently. 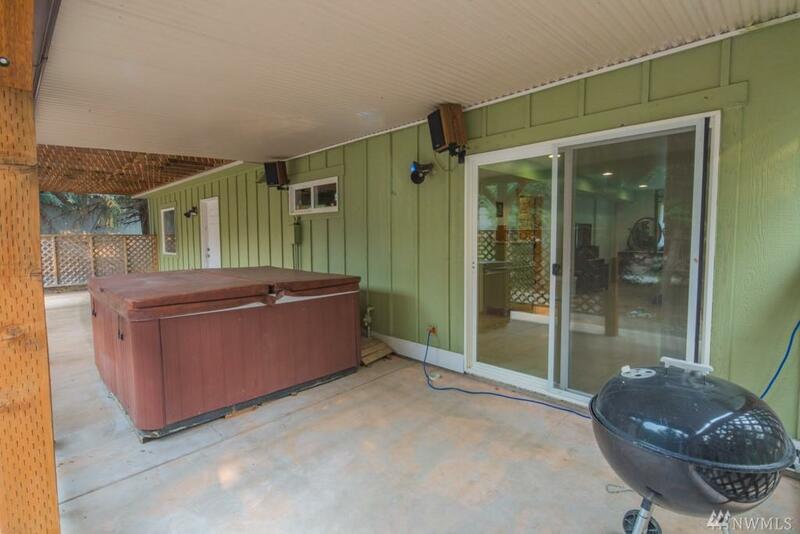 Access to back yard & hot tub! Very secluded feeling. Oversized garage AND off street parking.